The Digiflavor Liip is a disposable pod system designed as a convenient and easy-to-use alternative to smoking. It doesn’t require any refilling or charging, so in that sense it is very similar to a tobacco cigarette. 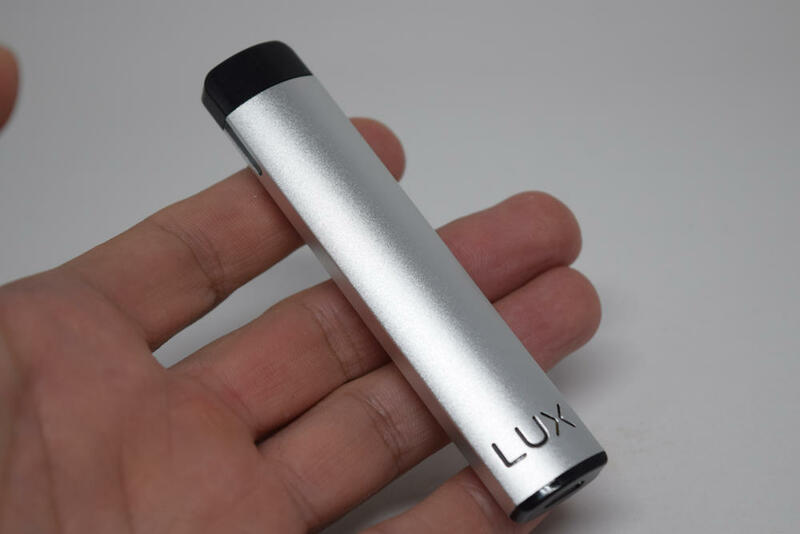 It’s also incredibly small and lightweight, making it a great choice for vaping on the go. 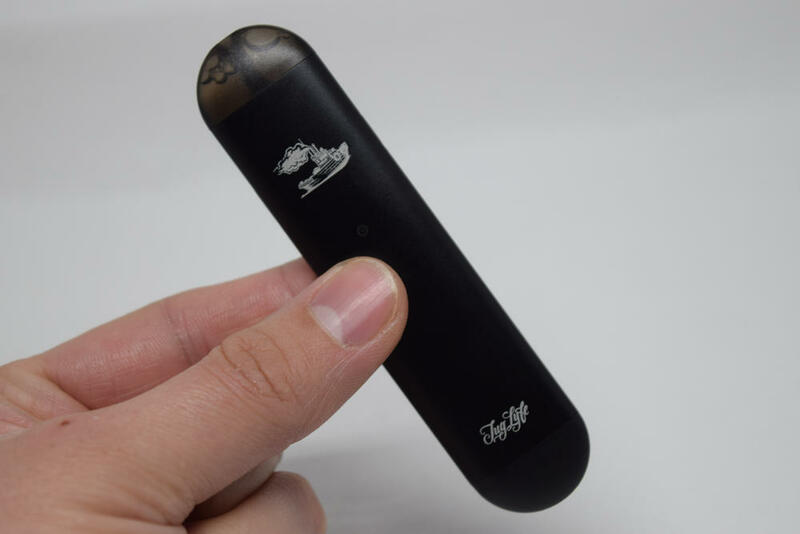 The Digiflavor Liip comes in a small cadboard box with a picture of the pod, as well as the flavor and nicotine strength it comes in, on the front, and the mandatory warnings, company information and a scratch and check authenticity seal, on the back. 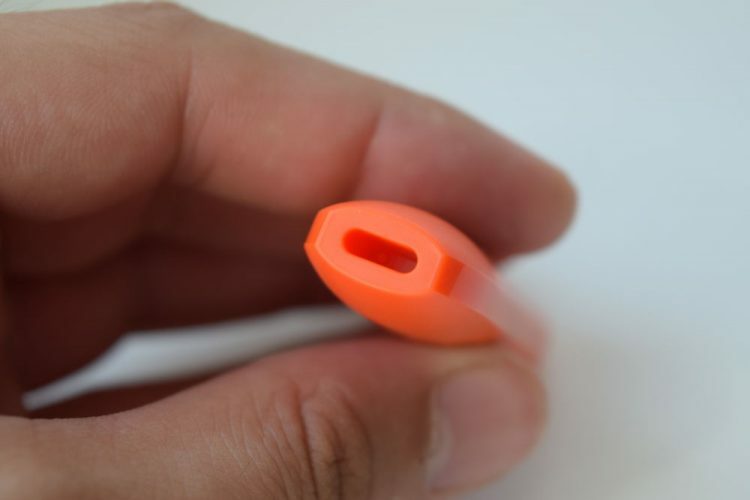 Because the Liip is a disposable system, inside the box you’ll only find the device itself, no other accessories. Each kit contains 2 or 3 Liip pods, depending on which variant you buy. The Tobacco, Berry and Orange-flavored variants contain 3 pods, but the Reddy flavor one only comes with two devices, for some reason I cannot understand. The Reddy flavor – which at this point is a total mystery to me in terms of taste – is the only one of the available four flavors that comes in 0mg nicotine. The Tobacco contains 4.8mg nicotine, and the Berry and Orange ones are 3.6mg nicotine, but for some reason you get three of them for the same price as two 0mg nicotine Reddy pods. Does that make sense? 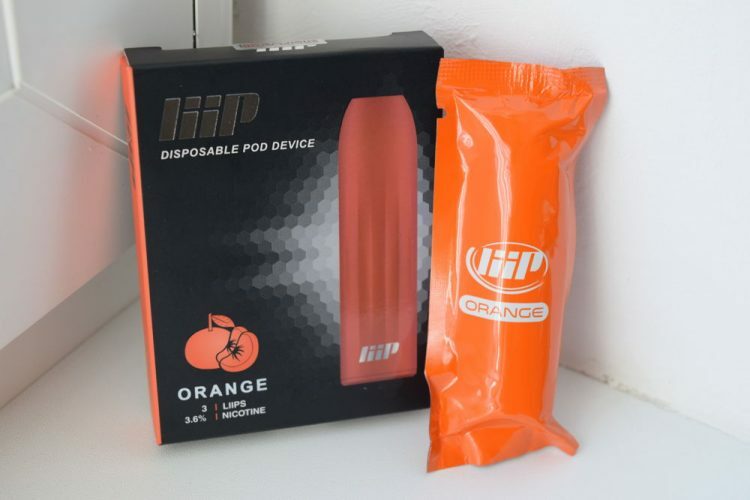 Regardless of which flavor you decide on, the Liip pods will come individually sealed in blister packs. 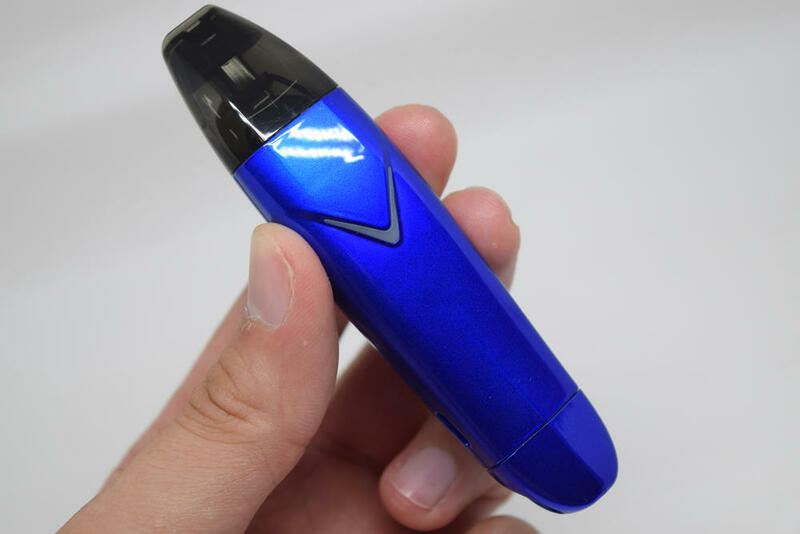 All you have to do is rip one open, pull out the silicone plug inserted in the mouthpiece and start vaping. It’s really one of the simplest vaping devices I’ve ever seen, and it reminds me a lot of the disposable cigalikes of old. 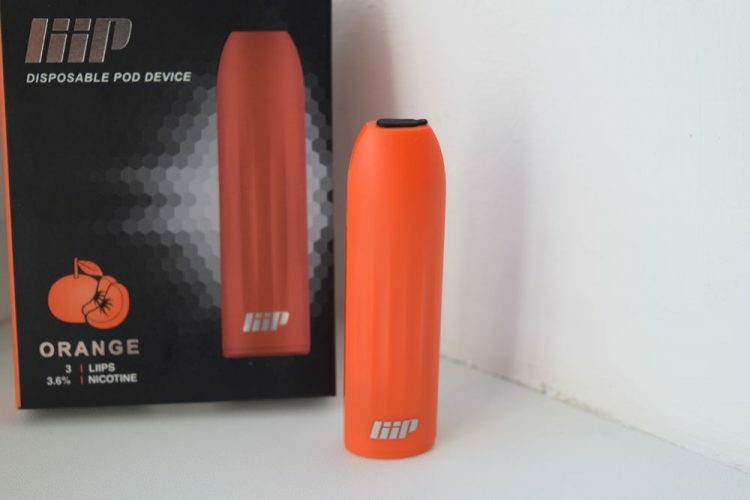 The Digiflavor Liip measures only 73.3mm x 20.03mm x 12.98mm, and because its outer shell is made exclusively from plastic, it is also incredibly light. 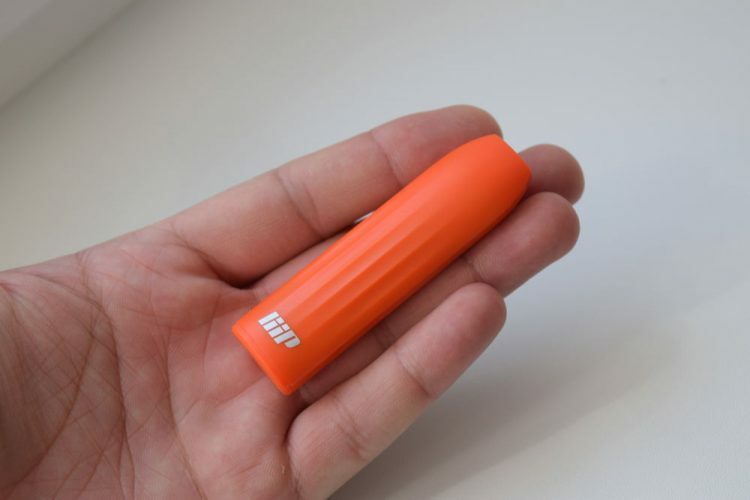 For comparison purposes, the Liip is about as small and light as one of those Bic lighters or a large USB stick, so you’ll be able to store it in the smallest of pockets and use it without drawing attention. 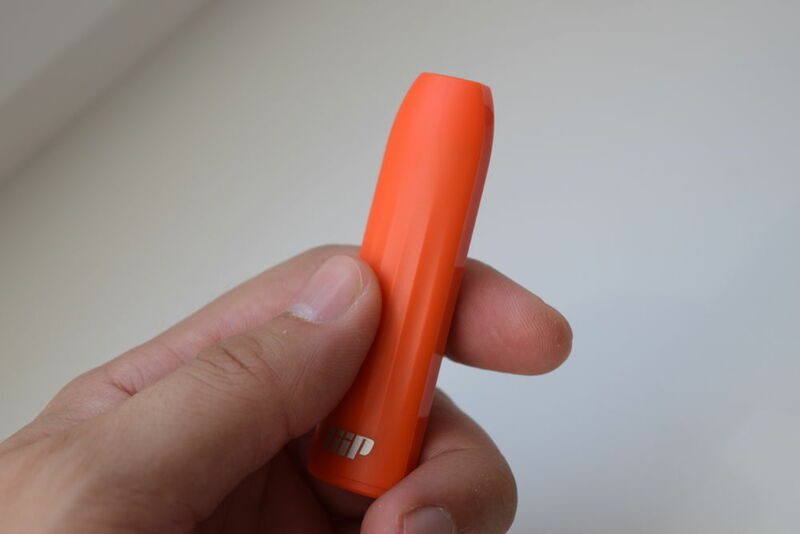 Because the Liip is not refillable or rechargeable, the insides are completely sealed. 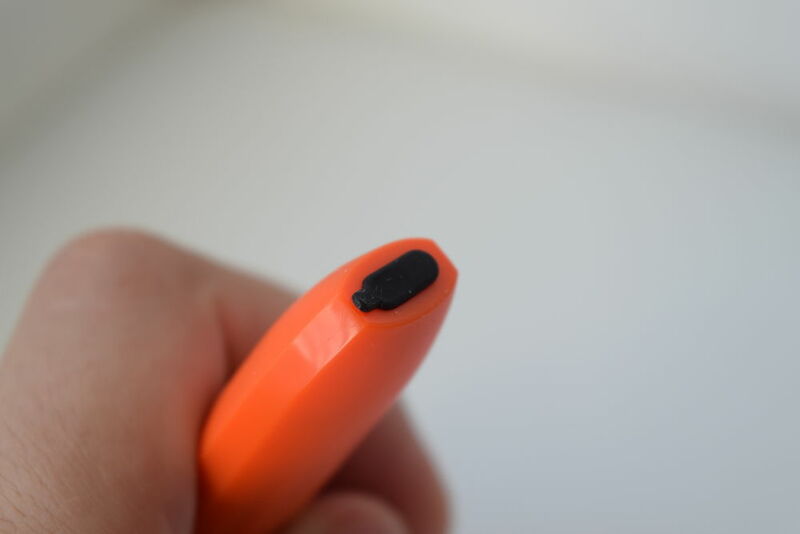 However, holding it against a powerful light source, you can make out the battery and the e-liquid tank inside. 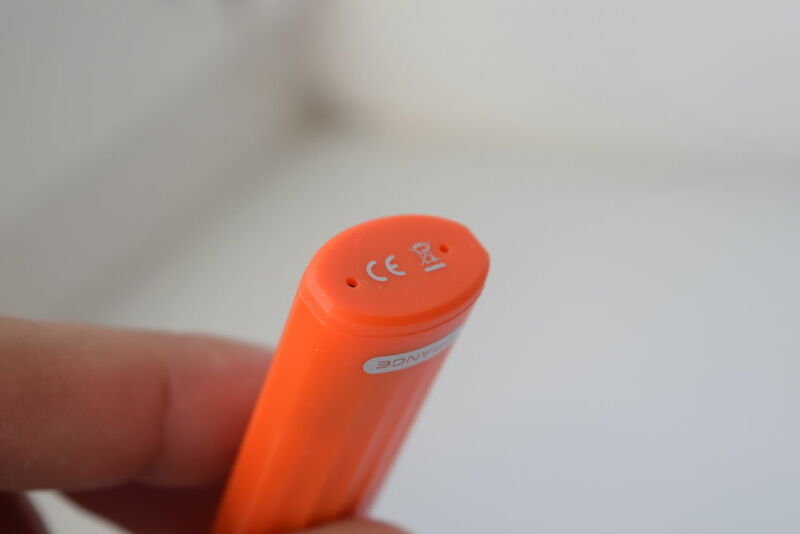 The battery looks a lot like on of those triple-A batteries we commonly use to power V remotes and other household gadgets, and the juice is stored in a thin cylindrical tank positioned next to the battery. I couldn’t see the coil, but I imagine it’s something basic. Using the Liip disposable vape pod is as simple as taking it out of its blister pack, popping out the silicone plug out of its mouthpiece, putting it in your mouth and drawing like you would on a cigarette. It has a draw-activated switch, so you don’t need to press any buttons to activate the battery, like you do on advanced vape mods. It also has a white LED light at the bottom, which lights up while the battery is heating the coil. The Digiflavor Liip has a rather large mouthpiece hole, which suggests an airier vape, but in this case appearances are deceiving. 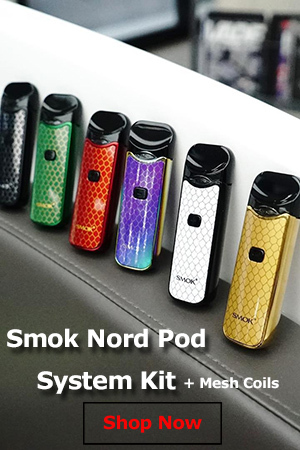 This pod system has one of the most restrictive draws out of all the devices I have ever tried, so if you’re looking for something that closely mimics the tight draw on a real cigarette, give this a try. I only received the orange flavor for this review, and I can tell you that it is decent, but nothing to write home about. That said, I have yet to try a pre-filled pod system or electronic cigarette that tastes amazing. 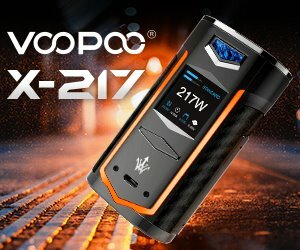 Flavor is definitely not the strong point of these devices, they are designed to deliver that much-needed dose of nicotine, not caress your taste buds. So don’t expect to be blown away by the taste, but know that it’s not bad either. At least the orange one isn’t, but I can’t comment about the Tobacco, Berry and the mysterious Reddy, because I haven’t tried them. I don’t really understand why Digiflavor decided to assign different nicotine strengths to the four available flavors, as that only limits options in my opinion. For example, you can only find Tobacco in 4.8mg nicotine strength, the Berry and Orrange only come in 3.6mg nicotine strength, and Reddy is nicotine-free. What if I want to try the Tobacco in a lower nicotine strength? Tough luck, I guess. Another small con would be that Liip pods, like most other draw-activated vaping devices, can sometimes be accidentally activated by wind. Just try lightly blowing into that small hole on the bottom of the pod system and see what happens. Now imagine holding it in your hand outdoors on a windy day. It’s not a deal breaker, as you can simply put it in your pocket when you’re not using it, but it’s something you have to be aware of. The Digiflavor Liip is decently prices at around $25.00 for a pack of three pods. Considering that each disposable pod system produces between 200 and 300 puffs, roughly the equivalent of a pack of cigarettes, that’s not a bad price at all. I think Digiflavor did a great job with the Liip. It’s not a device I see myself using, as I’ve long moved on from mouth-to-lung vaping, but for someone just coming off cigarettes and looking for an easy-to-use and convenient alternative, this disposable pod system is perfect. It replicates that tight, cigarette-like draw almost to perfection and delivers that dose of nicotine your body is desperately craving. The taste will take some getting used to, but as long as you find a flavor you can stand, you can make it work.